Apparently neither John Ferringer nor I learned our lesson after writing the original SharePoint 2007 Disaster Recovery Guide. There were a significant number of long nights, effort-filled weekends, and pressure-filled days with the original guide. After the experience, we figured we were done for good. When Cengage approached us about writing a new version of the guide for SharePoint 2010, though, we took a deep gulp and said “yes.” Thus began the roller coaster ride all over again. 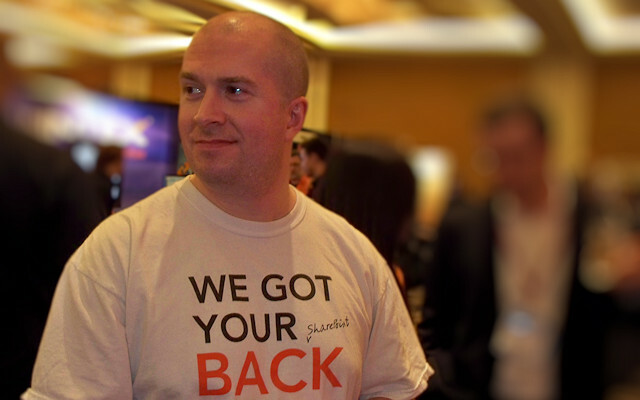 The SharePoint 2010 Disaster Recovery Guide was released on September 16, 2010. 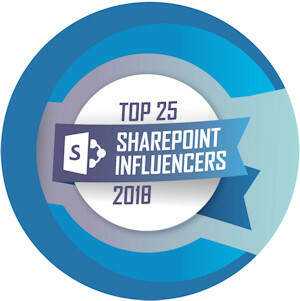 Things were a bit more challenging for us this time around simply because the SharePoint 2010 platform was in pre-release form during the time that we did most of our writing. Learning the platform at the same time we were writing about it introduced some unique challenges, but we managed to get the job done. If you are a SharePoint administrator who wants to learn more about disaster recovery and how to take care of SharePoint 2010, this book is definitely for you. We injected quite a bit of DR planning in the first few chapters, as well, so DR planners and architects will feel at home with the information offered there. We even included a chapter on custom backup/restore development using the SharePoint object model, so there’s even a little something for developers. Please check it out … and if you have read some or all of it, I’d love to hear what you think!